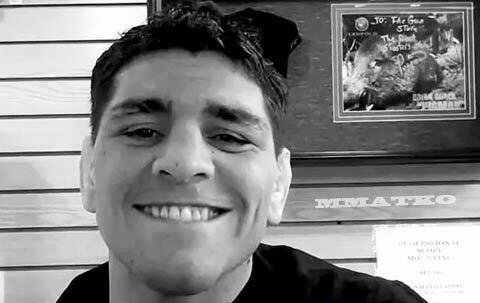 Great new Nick Diaz highlight/profile video by LazieTheSavage. Nick is a cardio machine and he was a serious threat to GSP's title. Now, with GSP hurt, Nick will be facing Carlos Condit for the UFC interim welterweight title. Check out this amazing video.